" “The principles to how to be permanently and irresistibly happy have never been, known, understood, taught and effortless to use. My dear friend, Roice Krueger who lives happy and inspires others to be happy is the best student and teacher of how to enjoy, express and exude a wealth of happiness.” —Mark Victor Hansen, Co-creator, #1 New York Times bestselling series Chicken Soup for the Soul ® "
Roice is a professional management and leadership consultant. 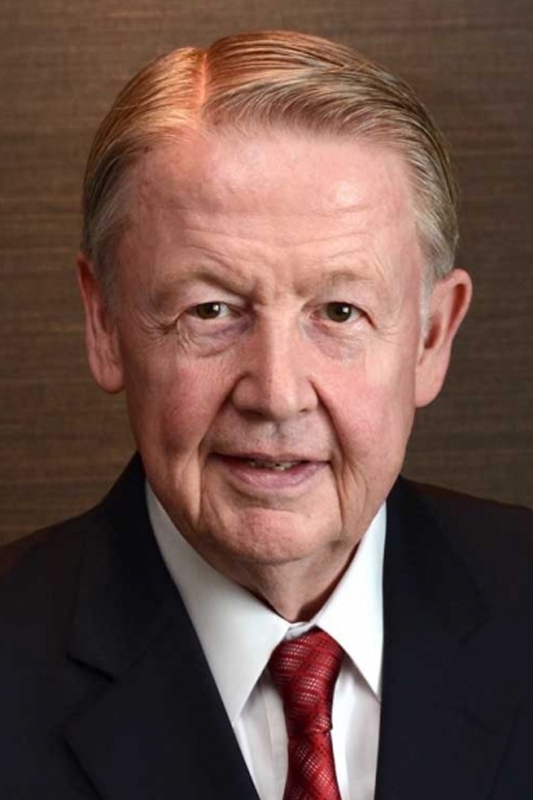 He is a co-founder of Franklin Covey with Stephen R. Covey. He led the international expansion of the company into 76 countries. His leadership helped expand The 7 Habits of Highly Effective People into a global phenomenon. He has consulted with many major multinational companies in many countries including China, Japan, Malaysia, India, Brazil, South Africa, Switzerland, England, Singapore, and Australia. His vast experience in consulting, training, and coaching in large and small global organizations has given him unique talents and skills. His unique insights into the global arena allow his client companies to effectively expand into global markets. He is proficient in a broad range of personal and organizational effectiveness topics. He teaches principles of effectiveness that enables individuals and organizations to achieve high levels of performance. He is able to customize his knowledge into high-impact consultations and workshops for individuals and companies. He is the author of the bestselling 8 Keys to Wealth Beyond Money – Achieving Chronic Happiness and Lessons from Dr. Stephen R. Covey – Author of The 7 Habits of Highly Effective People. He has co-authored 101 e-books with James Skinner and Mark Victor Hansen including Taming the Email Tiger: How to get e-mail off your back and your workload off your desk instantly and The Upside Down Pyramid: How to Turn Your Organization Upside Down and Turn Your Profits Right Side Up. His formal education includes degrees in Japanese Language, Asian History, and Educational Psychology. He considers his greatest education to be the library of books he has studied and his interaction with some of the world’s finest leaders and teachers.